Aesthetics, functionality and strength of applied materials are of key importance in any project. Wide range of available modern products with boosted strength and use parameters allows for free choice of shapes and colours when it comes to design of elevations for residential buildings and industrial facilities. To meet the expectations of its customers, SKARDVILA introduces a new universal and diverse elevation development system that fulfils the strictest quality requirements. 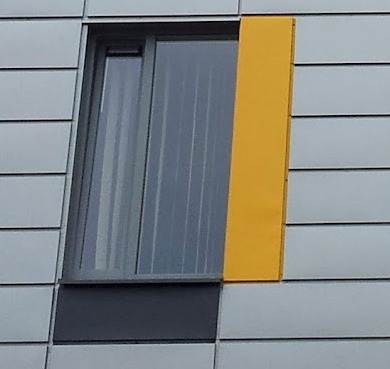 Cladding cassettes are available in different colours to enhance visual effects and develop distinctive elevations. Production process and quality assurance system provide for the high precision of manufacturing and accurate dimensions which translates into accurate and easy assembly. 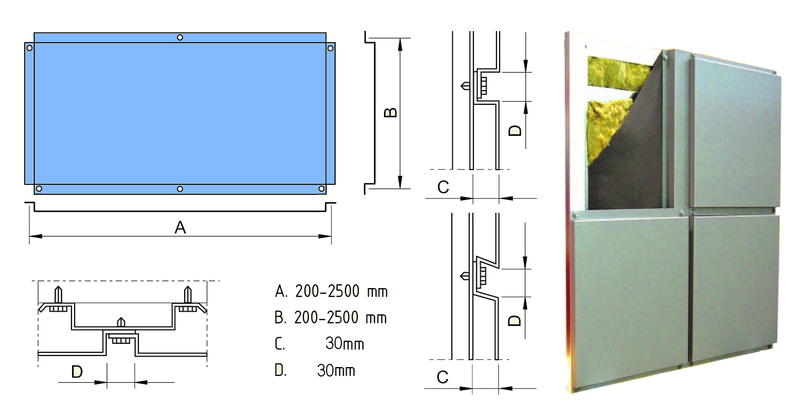 The SKARDVILA cladding cassettes system is available in standard version (SK-30 type – straight lock) to be assembled horizontally. Galvanized and coated sheets (0.7 – 1.2 mm thick) or aluminium sheets (1.2 mm thick) are used as production material. Fastening system offers quick and easy assembly without compromising durability and tightness of joints. Our staff is ready to provide assistance and comprehensive supervision of any project.